November 8, 2018 November 8, 2018 CreativelyAble2 Comments on Who’s Driving This Bus? 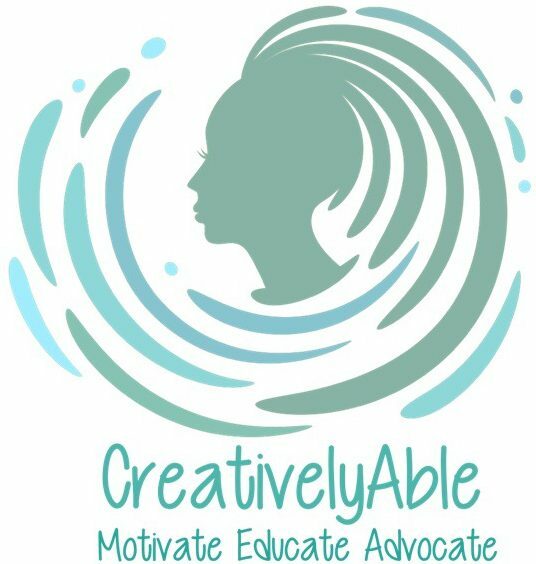 October 3, 2018 CreativelyAble1 Comment on In Life, Rock the Rain! In Life, Rock the Rain! June 11, 2018 June 11, 2018 CreativelyAbleLeave a Comment on 8 Ways to Get Back In Shape Without Making Faces​ Like This Guy! 8 Ways to Get Back In Shape Without Making Faces​ Like This Guy! May 30, 2018 February 15, 2019 CreativelyAble1 Comment on You DID NOT Just Say That To Me! You DID NOT Just Say That To Me!